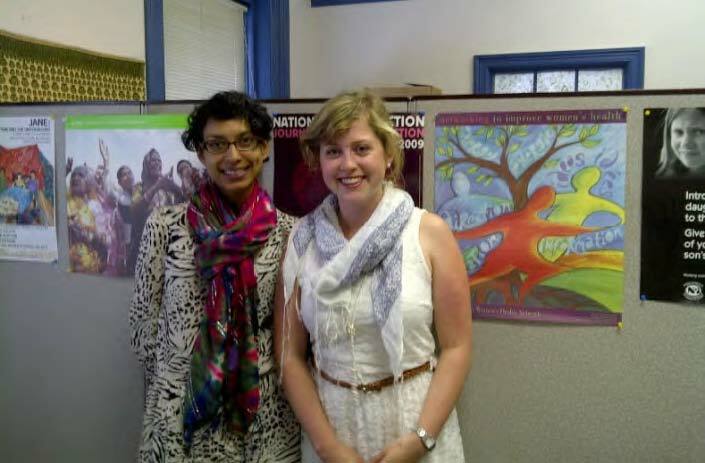 You may recall a blog entry from July 2012 where we introduced two interns, Meredith Evans and Fiona Guerra, as the 2012 International Youth Internship Program (IYIP) Interns. 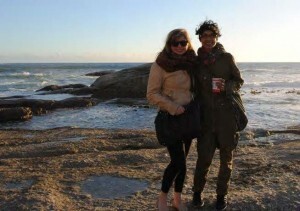 Both women are settling into their roles in South Africa so we wanted to provide an update on their experiences. Thanks to our partners at the Atlantic Centre of Excellence for Women’s Health (ACEWH) for providing further details. Meredith, who has a MA in Gender Studies from Central European University and a BMus from Dalhousie has extensive experience in feminist research. Her project at HSRC will involve analyzing quantitative data from the HSRC’s South African Social Attitudes Survey and co-authoring a paper on gender differences in perceptions of National Health Insurance (NHI). NHI is a universal public health system that will be implemented in South Africa over the next 14 years and this project considers how NHI has the potential to reduce gender inequality in the health care system. Fiona, earned an Honours degree in Microbiology & Immunology with a Minor in Gender Studies from McGill University. This lead to further research and an interest in communicable diseases, which inspired Fiona to enroll in the PhD program in Immunology at the University of Toronto. As a result she is now working toward a career with an interdisciplinary, population-level approach to health improvement. As “Program Assistant-Health Promotion.” At the HSRC, Fiona is situated in the HIV/AIDS, STIs, and TB (HAST) unit, which undertook the first ever South African national household survey in 2002, in order to gauge the health status of South Africa. The current 2012 survey will reach 15, 000 households and 40,000 individuals and she will be involved in three independent projects, each developing very different skill sets. To read more about these inspiring women please see the full story from ACEWH. Thanks for that, I don’t know which course to chose, its an access course to uni. I’m more interested in biology and environmental biology, marine biology, stem cell research etc. but the health and health science course offers to teach clinical psycology and mental health which I’m really interested in, but I could just learn on my own as I don’t really need it as a qualification. should I chose a more specific course to what I want to do or do a course that has past time interests in as well? it might not be as detailed as the biology one which is what I’m scared about..!